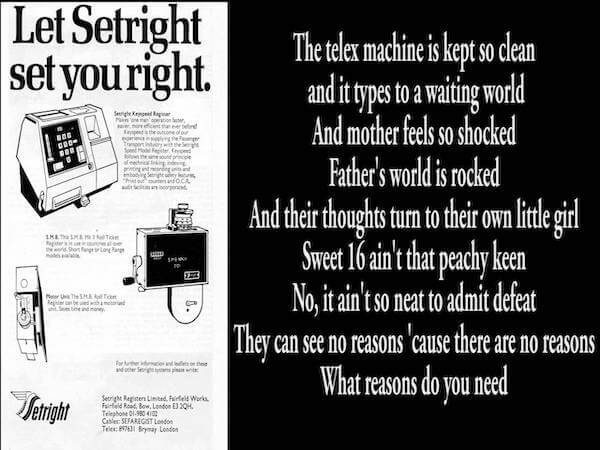 According to Geldof, he wrote the song after reading a telex report at Georgia State University’s campus radio station, WRAS, on the shooting spree of 16-year-old Brenda Ann Spencer, who fired at children in a school playground at Grover Cleveland Elementary School in San Diego, California, on 29 January 1979, killing two adults and injuring eight children and one police officer. 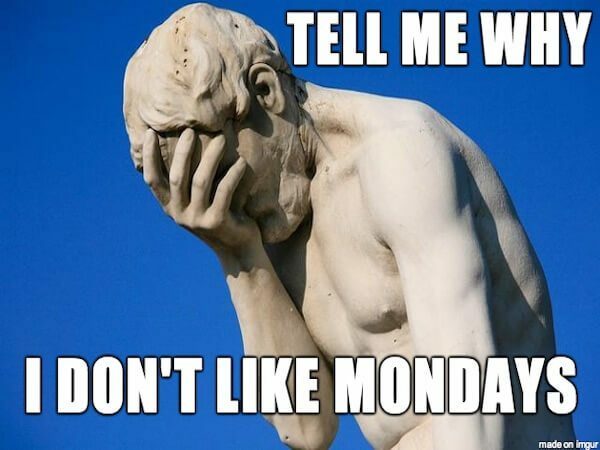 BOB GELDOF reveals the TRUTH of “I Don’t Like Mondays”! 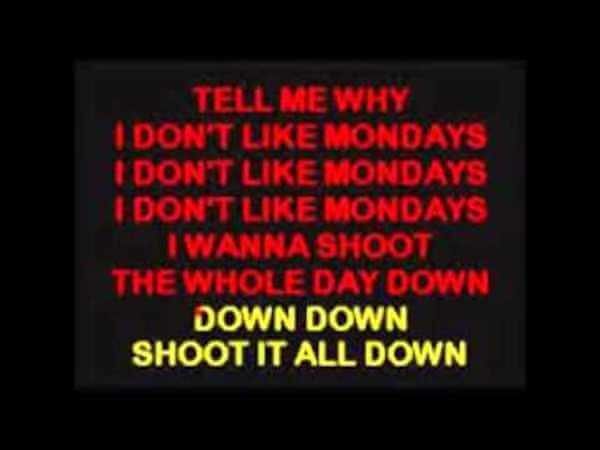 Bob Geldof, Humanitarian and former BoomTown Rats Frontman tells everyone how & Why the song ” I Don’t Like Mondays” by The BoomTown Rats was to come to be and how he was thanked by the Spree Killer herself for him making her famous, something which Bob psychologically wrestles with even to this very day. Spencer showed no remorse for her crime; her full explanation for her actions was “I don’t like Mondays. As of June 2018, Brenda Ann Spencer remains in prison and is housed at the California Institution for Women in Chino. Hi guys and this is my 73rd and I just wanted to tell you the story of what this song is actually about!